TORONTO, ON–(November 24, 2015) – Lingo Media Corporation (TSX VENTURE: LM) (OTCQB: LMDCF) (“Lingo Media” or the “Company“), an EdTech company that is ‘Changing the way the world learns English’ through innovative online and print-based technologies and solutions, announces that Michael Kraft, President & CEO, and Gali Bar-Ziv, COO, will present at the 8th Annual LD Micro Main Event on Thursday, December 3rd at 9:30 a.m. PST on Track 1. The conference will be held at the Luxe Sunset Boulevard Hotel in Los Angeles. 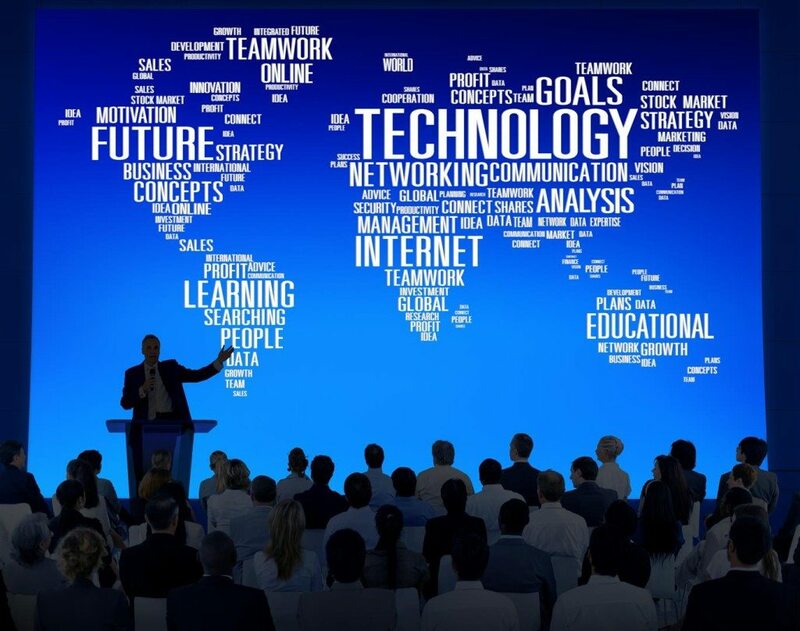 The investor presentation will be available under the Presentations section of the Company’s Investor Relations page and can be found by visiting http://lingomedia.com/investors/presentations/. Presenting companies will make 25-minute presentations in a formal setting, followed by a question and answer session. Management will be available for one-on-one meetings with attendees throughout the conference. Investors are encouraged to contact their LD Micro Main Event representative or Valter Pinto of Capital Markets Group at valter@capmarketsgroup.com to request a meeting with management at the conference.